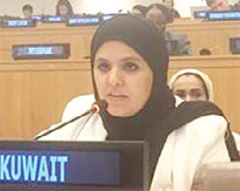 NEW YORK: Diplomatic Attache of Kuwait’s permanent mission to UN Alyaa Abdullah Al-Muzaini said Friday that Kuwait policy prioritizes protection of human rights due to belief in the interrelation between this issue and sustainable development. The Kuwaiti constitution and related legislations ensure the highest degree of protection to human rights, she said in a speech to the 70th session of the UN General Assembly’s Third Committee (Social, Humanitarian and Cultural). The State seeks to deepen awareness about the values and culture of human rights through programs in the various stages of education, Al-Muzaini affirmed. Kuwait believes deeply in the positive impact of human rights on life, individual and collective; this is why the country joined the relevant international conventions, including the International Convention on the Elimination of All Forms of Racial Discrimination; the International Covenant on Civil and Political Rights; the International Covenant on Economic, Social and Cultural Rights; and the Convention on the Elimination of All Forms of Discrimination against Women (CEDAW). 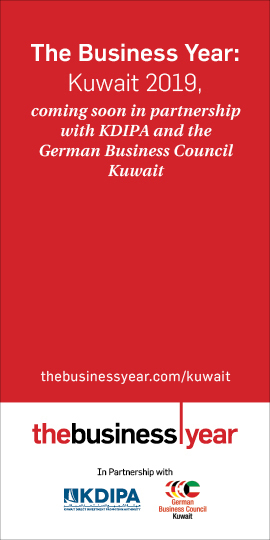 In keeping with the UNGA Resolution 48/134 (on the national institutions for the promotion and protection of human rights), Kuwait has recently approved launching “the national human rights diwan” to serve as an official human rights watchdog, she went on. The diwan will work for promoting awareness about, and respect for, civil liberties and rights pursuant to the provisions of the constitution and the local and international legal instruments. 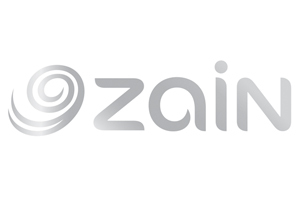 It will coordinate the national efforts meant to protect human rights with a view to keeping abreast with the developments on the local and international scales, Al-Mezeini revealed. She noted that the State of Kuwait made great efforts to implement the undertakings stated in its second national report to the UN Human Rights Council Universal Periodic Review in last January.